AU $125,000	Now reduced Need Finance? AU $125,000	Now reduced Need Finance? Need Insurance? A solid well built boat by Billy Holmes and Mick Nesbitt. 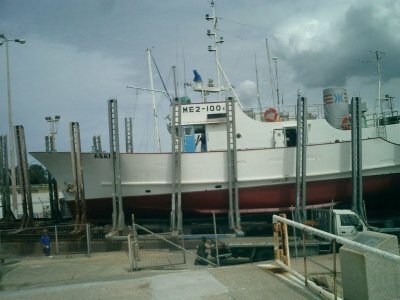 Originally a commercial lobster boat, she is now used as a charter fishing vessel and is in full commercial survey, 1E 1C. 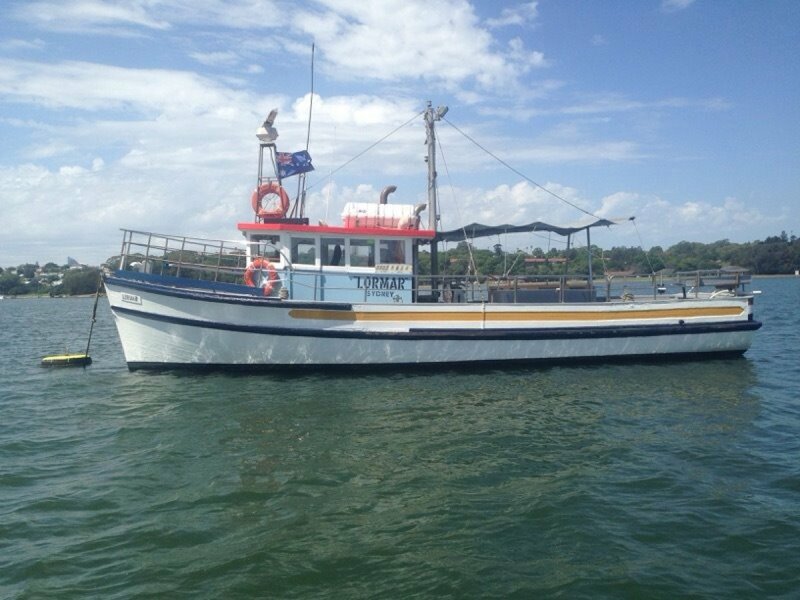 She has been well maintained and loved by her current owner who is retiring from the business. Wheel house with pilot berth and galley. Forward cabin below has 4 berths and storage. Sakura compass, Coursemaster autopilot, Seiwa Gps, Furuno radar, Koden sounder, Dytek sea temp, Wagner HF, Icom VHF. SS hand rails and stanchions, SS bollards, mast and boom supporting solid full width awning, nav lights, spot lights, hydraulic winch. 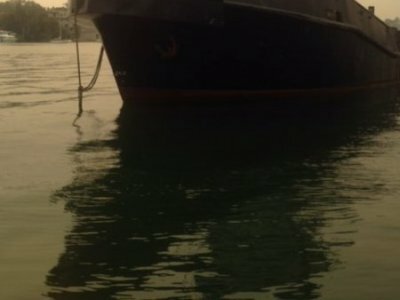 All round seating, large central bench aft of wheelhouse, storage room below aft deck, rear fish tanks 2 x 800 litres, 1000 litre slurry tank. 1E 1C. 24 passengers to 30 miles. 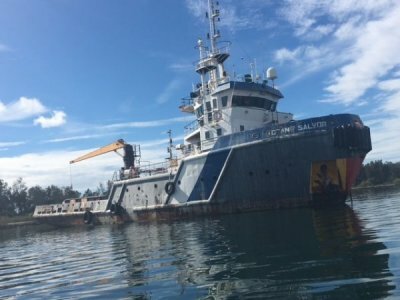 49 passengers in enclosed waters. This vessel has great aft deck space and is well suited to entertaining. 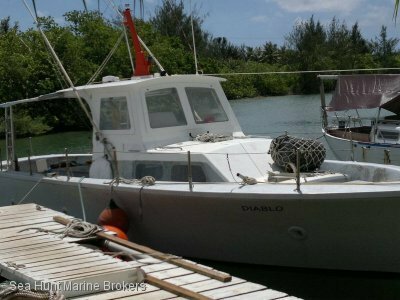 She is very well equipped and the boat includes tools, spares and all fishing gear. Call Bill for further information on 0411 595657.